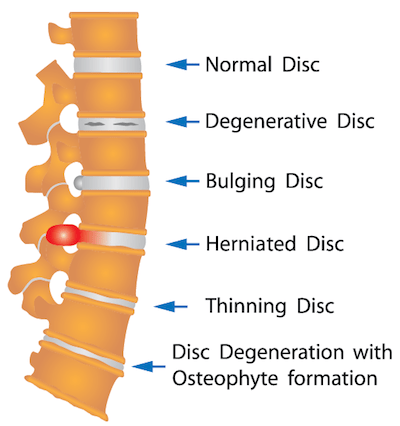 During the Corrective / Stabilization Phase of your care, you will not have to receive adjustments as often in frequency as you did during the first phase of care and, depending on your particular circumstances, you may begin doing exercises and stretches during your office visit or at home to help accelerate your healing. Do not be discouraged if you have mild flare-ups in your symptoms on occasion. This is normal. Flare-ups are bound to occur during this phase because your body has not fully healed and still rebalancing itself. Depending on the severity of your injury or condition and how long you have been suffering from it, this phase of your care may last anywhere from a few weeks to a couple of years.